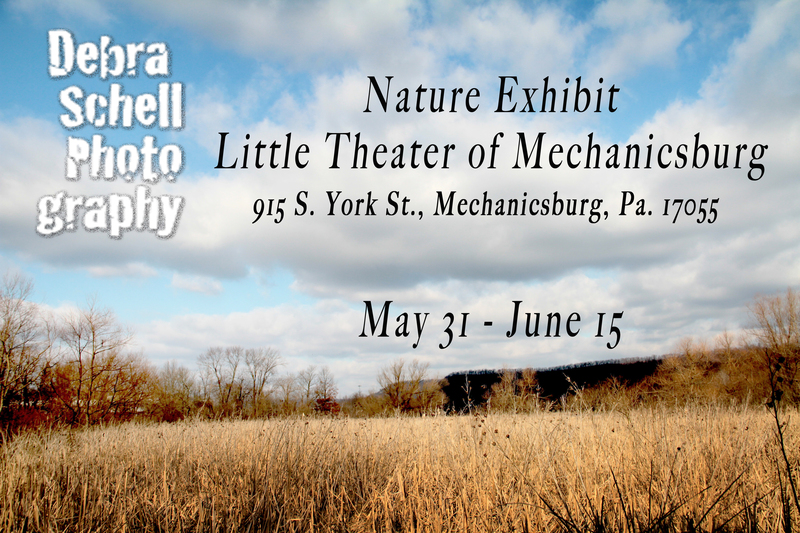 The Little Theater of Mechanicsburg will be kindly exhibiting my nature photographs during the performance of Incorruptible from May 31 – June 15. Here’s a bit about the show from LTM’s website: Welcome to Priseaux, France, c. 1250 A.D. The local monks are starving because St. Foy, their patron saint, hasn’t worked a miracle in 13 years. A visit from the Pope would put them back on the map, but a rival church’s St. Foy is currently working all the miracles. All is lost until a larcenous minstrel teaches them an outrageous new way to pay old debts. Go to my Website for more photographs from the exhibit!